Chinese New Year is coming soon! So excited for all the feasting. My favourite thing about Chinese New Year besides an excuse to buy new clothes, is definitely the food - Reunion dinner, Yusheng, Bakkwa, etc. Can't wait to start hosting gatherings at our new home! I know many people don't like to host because cooking and cleaning up is too much trouble. I definitely agree with that and I think I'd just order catering food next time! 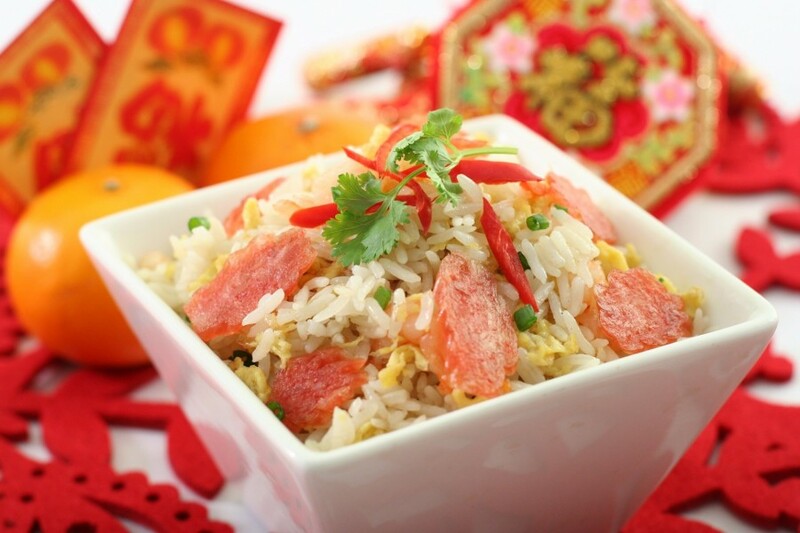 Catered food has improved by heaps and bounds over the years and for special occasions like CNY, there's always the premium menus to choose from if you wanna pamper yourself! Catering food is not just for big parties... Nowadays, there are plenty of small group buffet delivery! Just go to FoodLine.sg and filter search for 5-10 pax menus! Foodline has a Best Price Guarantee so you can be ensured that you have the best deal! I did a quick search and saw some companies offering an additional free course, while others are giving exclusive discounts up to 50% off! If you are inviting the entire village over, there are also value-for-money full buffets for 20-100 pax. 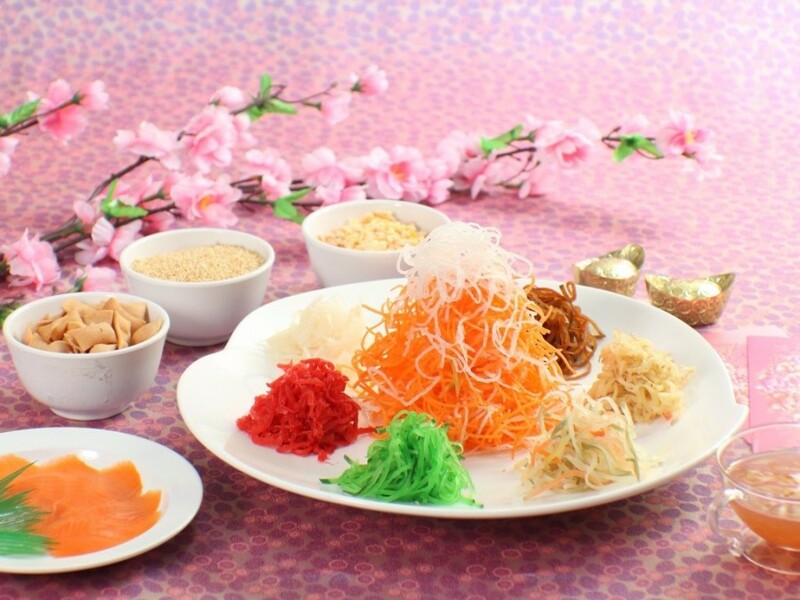 Most of the CNY menus have yusheng included, so that saves you time from having to make another trip to the supermarket! Few days back, we filed our notice of marriage while having dinner in a Hong Kong cafe! Less than three months to the wedding but it still feels so far away. Watched "Suddenly Seventeen" after that and the lead actress Nini is SO PRETTY in the movie! Totally fell in love with her. 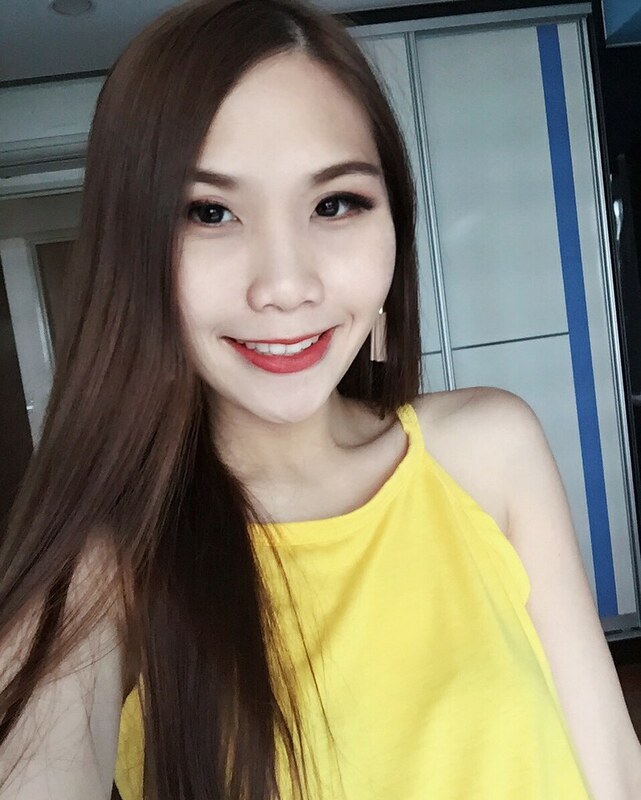 I feel that she looks like a mix between Shu Qi and Rebecca Lim. Best thing about the movie is that Wang Da Lu is in it too. Hehe. Good looks aside, I really like this movie! Helps that the cinematography is so beautiful too. Enjoyed the storyline very much. Reminds me of how beautiful youth is. Really miss being young and carefree, being fearless in chasing after what we love. Few months back, we had a family staycation again at Sentosa, this time at Festive Hotel. Beautiful view from our balcony! 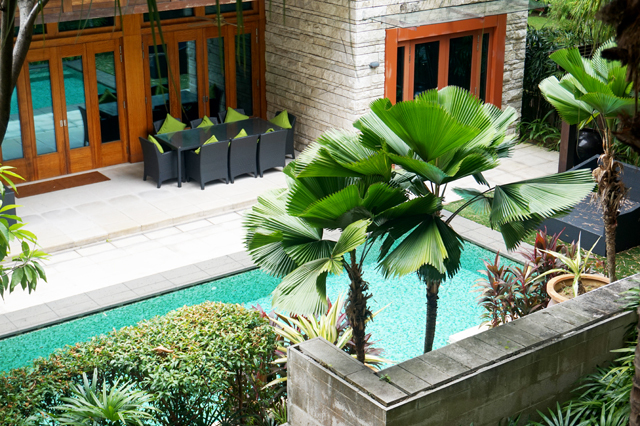 This villa opposite looks really pretty! Parcels resulting from my Black Friday/ Cyber Monday craze came last week and I had a great time unwrapping gifts from myself! Hehe. So happy!!! Here to share my joy with photos! The best box was my Tarte purchases! I'm crazy over Tarte these days. Finally finished combining the random video clips we took in Seoul! Some snippets of our prewedding shoot inside too! 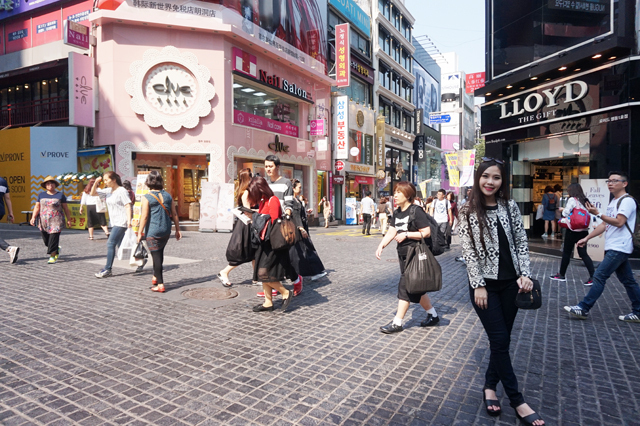 If you ask me what I enjoyed most in Seoul, it'd definitely be the shopping! 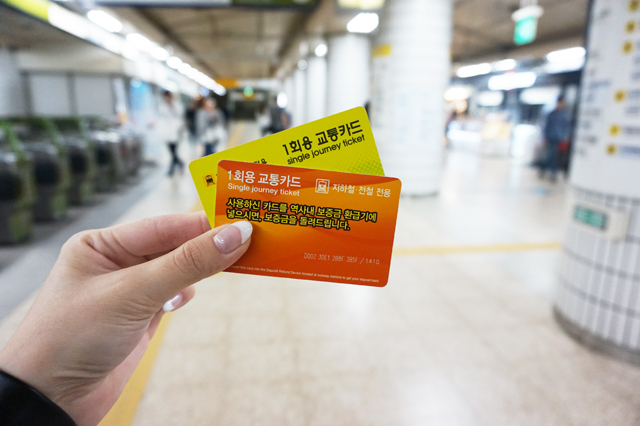 Here are some of the main shopping areas in Seoul, easily accessible by train! Right after the pre-wedding shoot, we took the train to Gangnam!